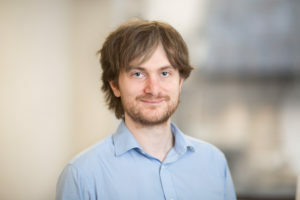 Gregory Lewis is a DPhil Scholar at the Future of Humanity Institute, where he investigates long-run impacts and potential catastrophic risk from advancing biotechnology. He is a D. Phil student in Michael Bonsall’s mathematical ecology group. Previously, he was an academic clinical fellow in public health medicine, where he won the O’Brien prize, and before that a junior doctor. He holds a master’s in public health (with distinction) and a medical degree, both from Cambridge University. Prior to reading medicine, he represented Great Britain in the international biology Olympiad.